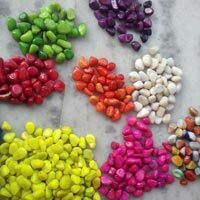 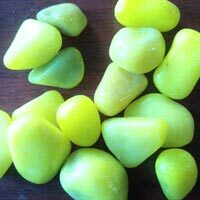 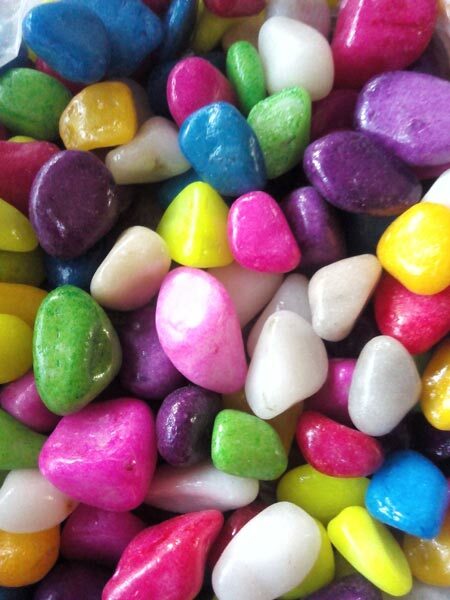 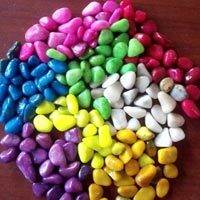 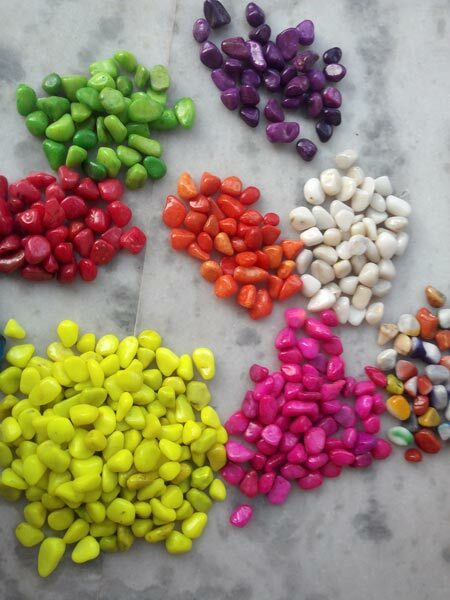 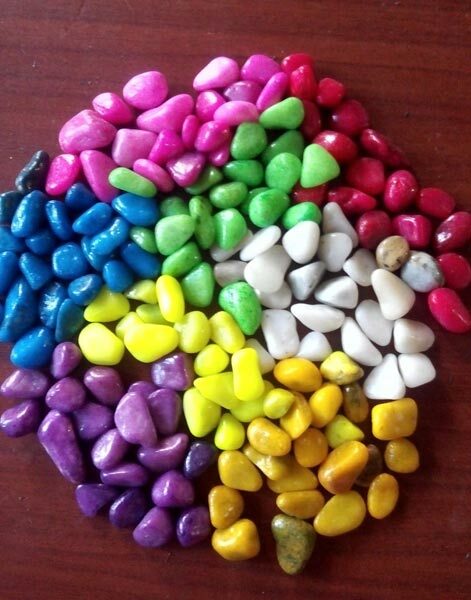 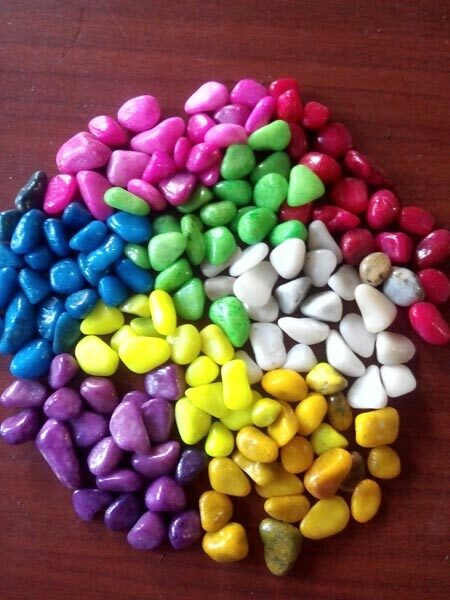 We are reckoned among the trusted Manufacturers and Exporters of Colored Pebble Stones. 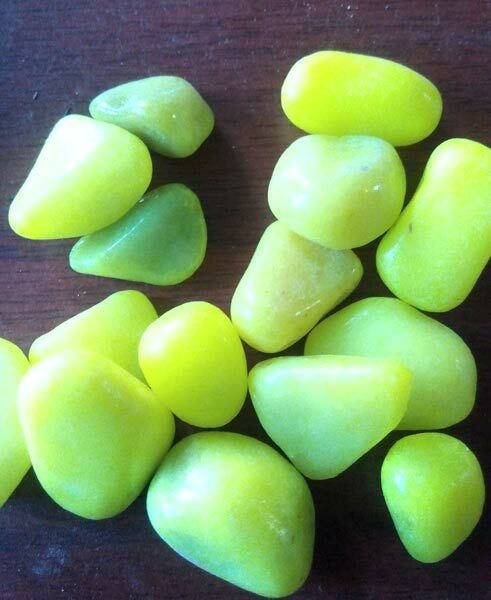 These are available in numerous colors and sizes. 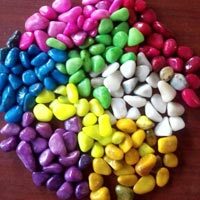 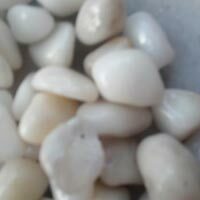 Pebble Stones we make available are widely used in landscaping projects, gardens, home furnishing, etc. 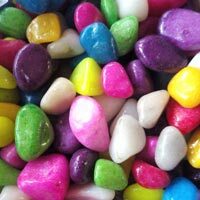 We have all the in-house facilities to deliver bulk orders of the stones with us and we ensure their timely execution within the stipulated timeframe. 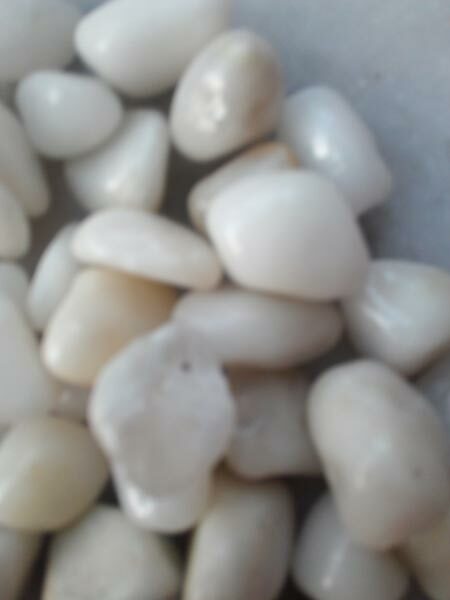 Buyers can obtain these at nominal rates.